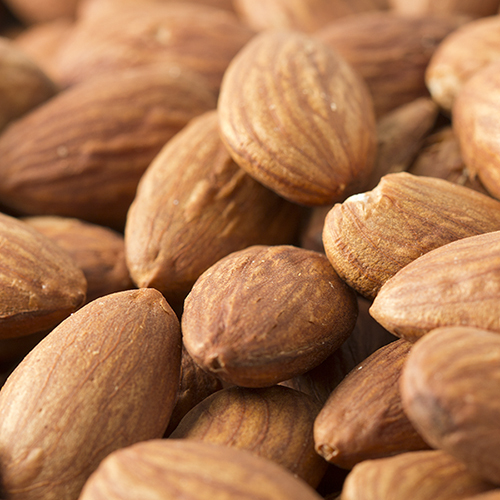 Our fresh dry roasted almonds ground into almond butter - nothing else added. Our fresh dry roasted almonds ground into almond butter - nothing else added. The freshness is incomparable; the nuts are roasted within 1-2 days of grinding them into nut butter, and are ground into butter shortly before shipping. 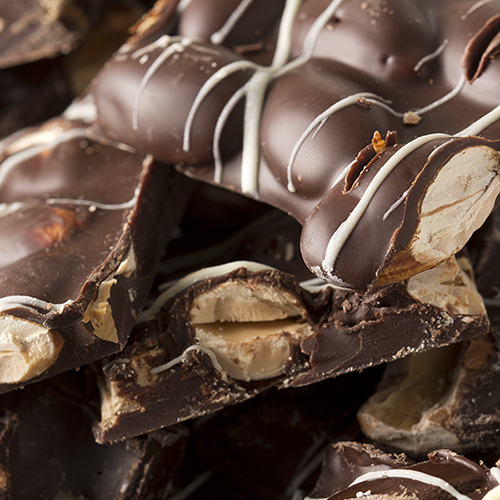 The crunchy texture with little bits of almond only intensifies the experience. NUTRITION FACTS: Serv. Size: About 2 tbsp (32g). Servings: About 14. Amount Per Serving: Calories 200, Fat Cal. 150, Total Fat 17g (26% DV), Sat. Fat 1.5g (6% DV), Trans Fat 0g, Sodium 0mg (0% DV), Total Carb. 7g (2% DV), Fiber 3g (14% DV), Sugars 2g, Protein 7g (13% DV), Calcium (8% DV), Iron (6% DV). Not a significant source of Cholest., Vitamin A, Vitamin C. Percent Daily Values (DV) are based on a 2,000 calorie diet. INGREDIENTS: ROASTED ALMONDS. ***May contain traces of sea salt. This is absolutely the best almond butter I have ever had and I live in NYCity and have access to the best. I eat it just about every day, on rice cakes, bagels, fruit. A+ product. 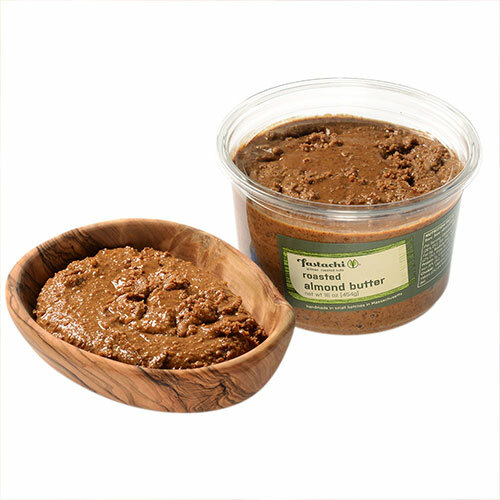 This is a wonderful combination of creamy and and chunky almond butter with a pure flavor that is rich. Super Quick Delivery!!! 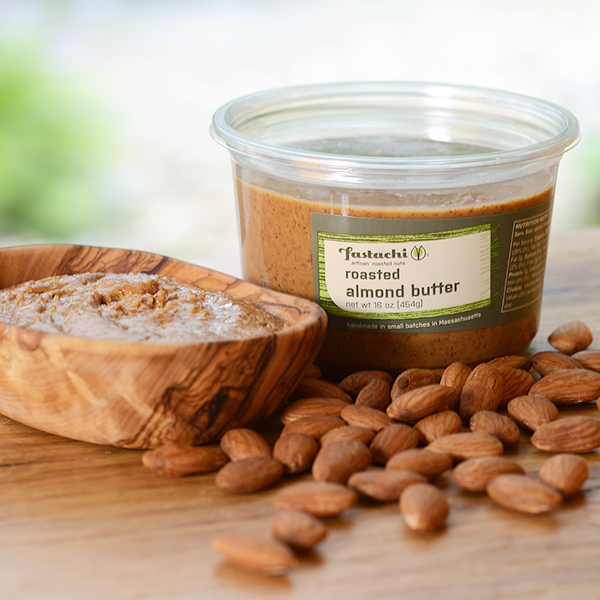 Fresh, The Best Almond Butter Ever!!! So delicious! Best almond butter I have tasted. Wonderful taste and texture. I'm totally hooked! Not what I expected. I would not buy it again. The best almond butter ever! Have tried many before, this is the winner! Fastachi's Almond Butter is the best. Trying to get away from between meal snacking...one heaping teaspoon of this amazing almond butter is my treat each day. Love it!!!! Simply amazing! Pure, natural taste. I love the almond butter with my apples. Will definitely be ordering more!